Home | Wayne Early Learning Center is a Keystone STARS certified, privately owned and operated childcare facility located in Wayne, PA. Wayne Early Learning Center – Wayne Early Learning Center is a Keystone STARS certified, privately owned and operated childcare facility located in Wayne, PA.
NOW ENROLLING FOR SUMMER CAMP AGES 3-8! Camp begins 6/17. Soccer, drama, music, field trips and much more! 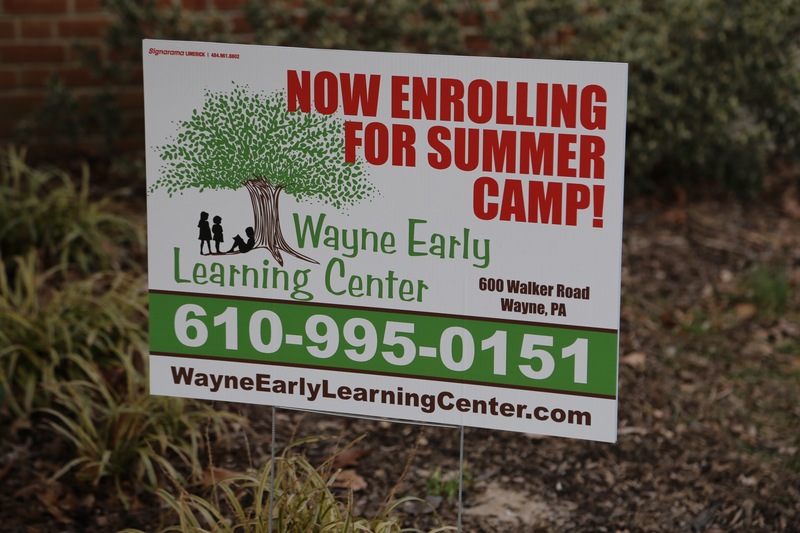 Located just minutes from King of Prussia and Malvern, Wayne Early Learning Center offers child care for children ages 6 weeks through 5 years of age. Our curriculum is developmentally customized for each age group and dedicated to a singular goal of preparing your child to excel in kindergarten. Smaller classrooms allow our professional staff more one-on-one time with your child to focus on their individual growth. Now enrolling! Call 610-995-0151 to schedule a tour. 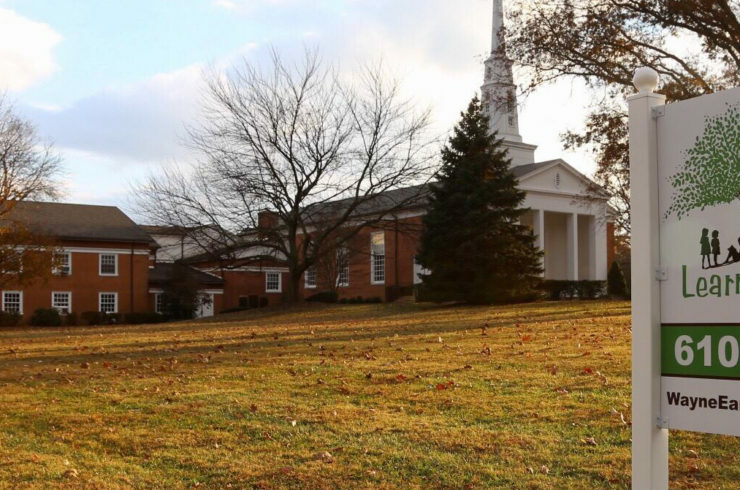 Wayne Early Learning Center is a privately owned and operated child care facility based out of St. Matthews United Methodist Church in Wayne, PA.
Our curriculum is developmentally customized for each age group and dedicated to a singular goal of preparing your child to excel in kindergarten. If you are interested in learning more about our program or how to enroll, reach out to us today. Interested in learning more? Come in for a tour today! We are located in Wayne, PA.